Keates Car and Van now offer a new air conditioning refil service around Trowbridge, Wiltshire from £50.00 plus vat. 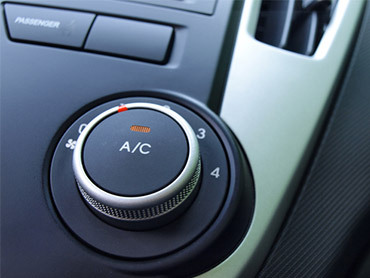 We are happy to refil your car or vans air con by coming to you whilst you are at work if you wanted. To find out if you are within distance for this Wiltshire and Soth West Air Con service Contact us. We can also purify your system if your experiencing and nasty odours.